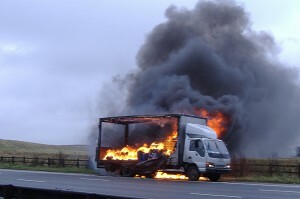 There are many times when a truck fire is completely preventable. 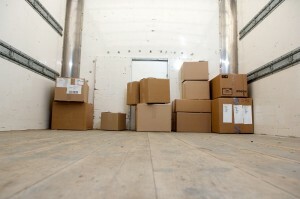 A small load doesn’t necessarily mean less profits. Treating truck drivers with respect is the right thing to do! 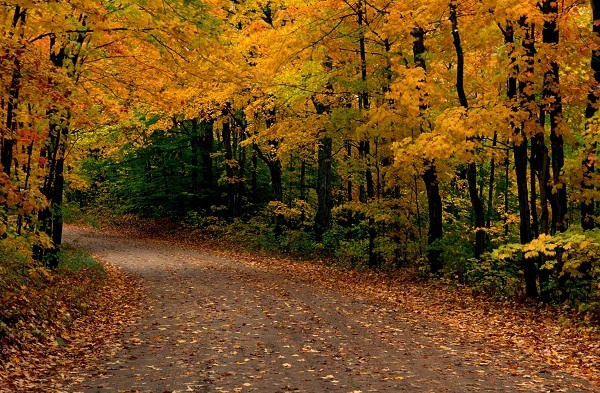 Watch out for wet leaves on the road during fall.